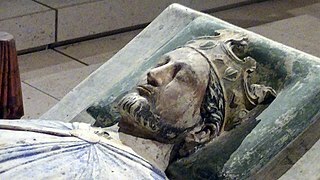 Henry the Young King was the eldest surviving son of Henry II of England and Eleanor of Aquitaine. 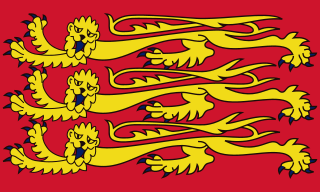 Beginning in 1170, he was titular King of England, Duke of Normandy, Count of Anjou and Maine. 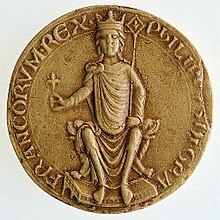 Henry the Young King was the only King of England since the Norman Conquest to be crowned during his father's reign, but spent his reign frustrated by his father's refusal to grant him meaningful autonomous power. 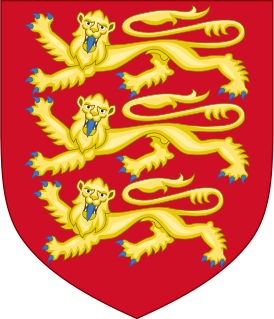 He died aged 28, six years before his father, leaving his brother Richard to become the next king. 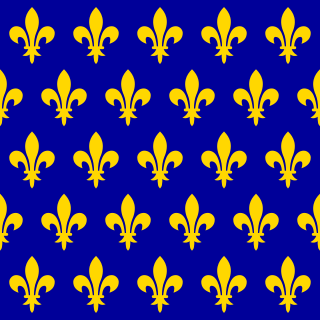 Louis VIII, called the Lion, was King of France from 1223 to 1226, the eighth from the House of Capet. From 1216 to 1217, he also claimed to be King of England. 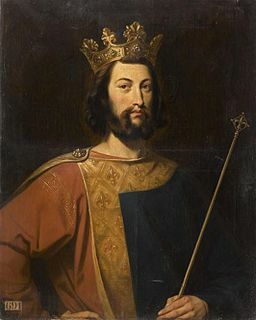 Louis was the only surviving son of King Philip II of France by his first wife, Isabelle of Hainaut, from whom he inherited the County of Artois. 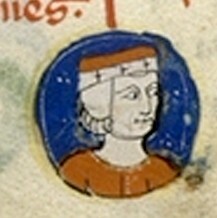 Theoderic, commonly known as Thierry of Alsace, was the fifteenth count of Flanders from 1128 to 1168. He was the youngest son of Duke Theoderic II of Lorraine and Gertrude of Flanders. With a record of four campaigns in the Levant and Africa, he had a rare and distinguished record of commitment to crusading. 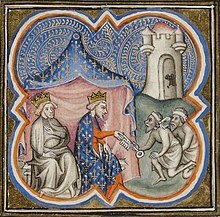 Philip of Dreux (1158–1217) was a French nobleman, Bishop of Beauvais, and figure of the Third Crusade. The Capetian–Plantagenet rivalry is a series of conflicts and disputes that covers a period of 100 years (1159-1259), during which the House of Capet, rulers of the Kingdom of France, fought against the House of Plantagenet also known as the House of Anjou, rulers of the Kingdom of England in order to suppress the growing power of the Plantagenet-controlled Angevin Empire. 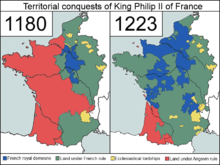 This conflict is also called by some historians, the "First Hundred Years War."